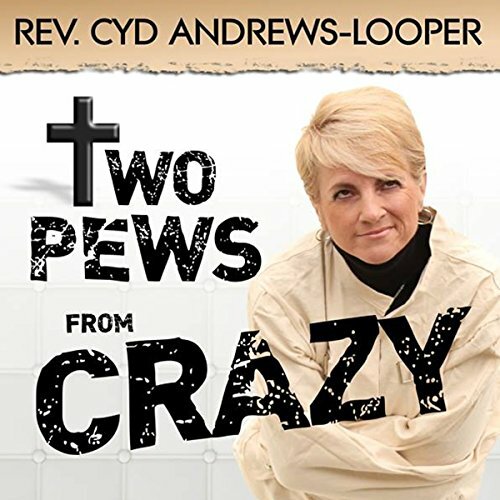 Showing results by author "Cyd Andrews-Looper"
From Mel White, author of Stranger at the Gate: To be Gay and Christian in America: "In Two Pews from Crazy, the author takes us on a painful but always hopeful spiritual journey. Cyd has a great sense of humor. Her story is honest, frank, easy to follow, and never dull. And though her journey is sometimes painful, it is also a celebration of god's presence and power in the life of a lesbian Christian pastor who never stops believing that god loves her and is with her every step of the way. "